Home > Opinion > Advice > How do I find love? agan Vaseer is a second-year MPP candidate at the Harvard Kennedy School. The views, thoughts, and opinions expressed in the column are personal and belong solely to the author. How can we organize to bring down the forced, unpaid labor practice that is PAE (or SYPA)? To fellow PAE and SYPA Survivors – Now that the horrors of the PAE and SYPA are behind us, it’s time for reflection on what we just spent 9 months thinking about (and 1 month of actually doing). In essence, the PAE and SYPA represent the mission of HKS perfectly: “ask what you can do” (not “ask what you can get paid for”). The purpose of the PAE and SYPA are to set your expectations so low for pay (i..e nothing) that any salary after graduation seems like a blessing. Ultimately, by forcing unpaid labor upon the student body, it’s time to accept that the quality of the output is undoubtedly diminished, as there is little incentive to produce really high-caliber work. Nothing in life is free, and this simple concept was clearly forgotten during the inception of these projects. So what do we do now? Firstly, we could turn in poorly-done PAEs. This, I fathom, has already been done by myself and my peers. Secondly, it’s time to have a frank conversation with the administration on the purpose of the PAE and the real value it brings to clients. Given that even seminar leaders agree that no one will ever read your PAE (woe), the moment is ripe for change. As the anguish of the PAE is still fresh in our minds, I’d recommend everyone to speak now or forever hold their peace. Dear Gagan, if I want to bring a plus one to a cohort retreat…approximately how many dates counts as a serious enough partner for such social events? 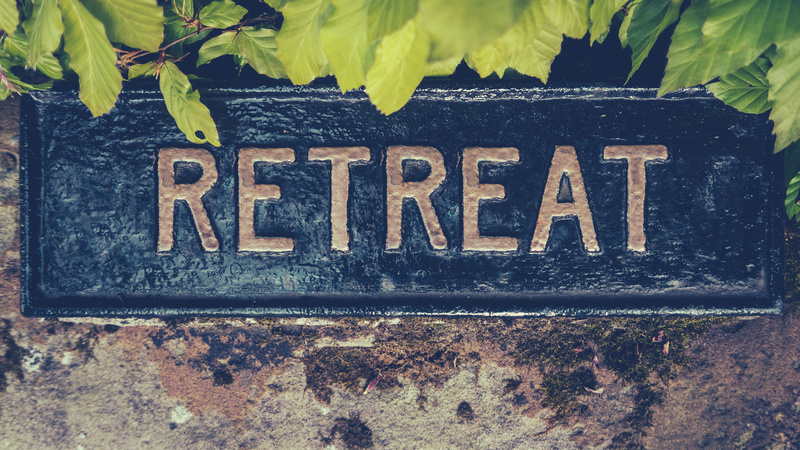 Dear Retreater – As someone who generally brings his backpack as a plus one to events, I simply cannot relate to your dilemma. Life must be very hard for you as you have an upcoming fun cohort event AND someone you’re seeing 🙁 Thus, I’m going to have to dedicate all my life’s resources to your conundrum. I’d urge you to think less in terms of quantity of dates and more in terms of quality (basically the opposite of how graduate students approach food). One high-quality date holds more clout than a million poor dates. Ultimately, it’s up to you to decide whether your dates have been compelling enough to bring this individual to social events. If the answer is yes, great – you’re set. If the answer is no, my Jansport backpack is always available to join you for retreats and other social engagements. What is your favorite spot in HKS to get some quiet time? Dear Silence Seeker – If I told you (and the other 3 readers of my column) of my quiet spot, it would no longer be serene. I may be foolish but I’m not (that) dumb. If you seek (relatively) quiet time at HKS, the top floor of any building is a generally safe bet since the elevators at HKS move at a glacial pace and most HKS students seem to be allergic to using the stairs. Alternatively, you can take heed of the quote “silence Is golden but duct tape Is silver” and make any place quite for $6.29. I’ve been on dating apps for months and still no luck! How do I find love? Dear Love Seeker – The path to happiness in life is paved by lowered standards. Now you’re probably wondering how low is sufficient? Well, if made mine any lower I would have to start digging. Once you’ve lowered standards enough that they are, in effect, non-existent, your search for love can officially begin. 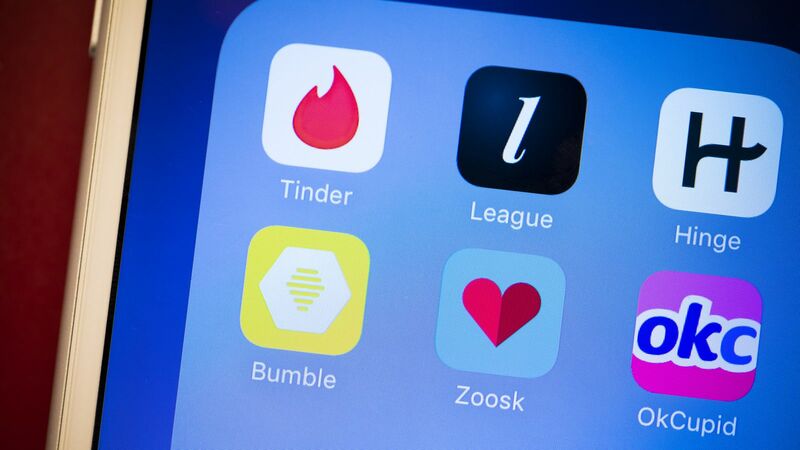 While you might have the urge to get back on the apps and start swiping right vigorously now, have some restraint (and shame). Instead, I’d recommend you to start attending events around Harvard that interest you and attempt to have conversations with people in real life. While this will surely be awkward and scary at first, get over it. Apps are convenient but nothing beats an in-person conversation where you can better assess compatibility. However, if all else fails, you can always adopt a dog. There’s a pet adoption center 20 minutes away and you’re guaranteed to find love there.